It’ll make your lips curl, and you’ll love every second of it. 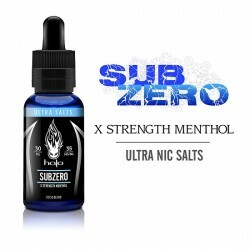 Lemon Freeze is an icy spin on your favourite tart fruit taste. It’ll make your lips curl, and you’ll love every second of it. 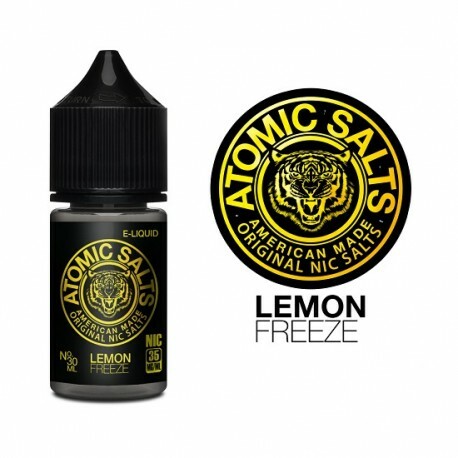 Lemon Freeze, another excellent Atomic Salts juice, is an icy spin on your favourite tart fruit taste. Steam Age Vape Shop ships Lemon Freeze by Atomic Salts (with nicotine salts) NZ & Australia-wide.